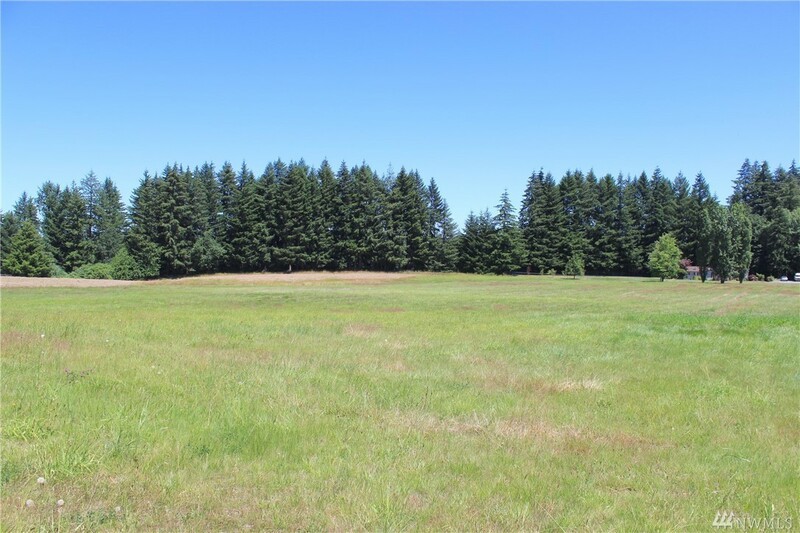 Beautiful 9.5 acres on Roseburg Hill! Perfect spot for a dream home or farm. Tons of land to stretch out and enjoy your own space. 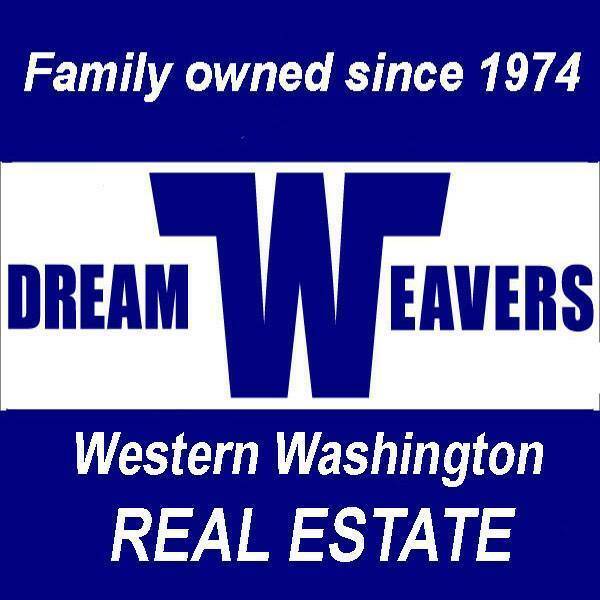 Great spot, close to highway 12 making commuting to freeway and shopping quick and easy. Plenty of potential! Selling Office: RE/MAX Key Land Co.